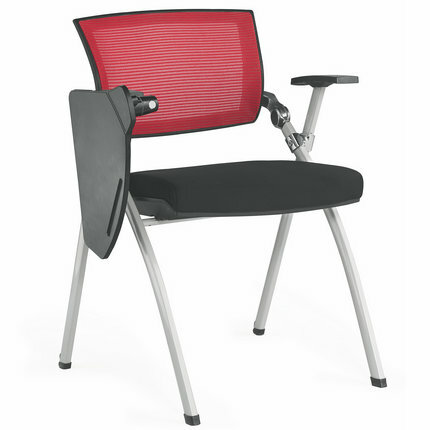 Visitor chair, secretary chair, meeting chair, small chair, cheap office chair. 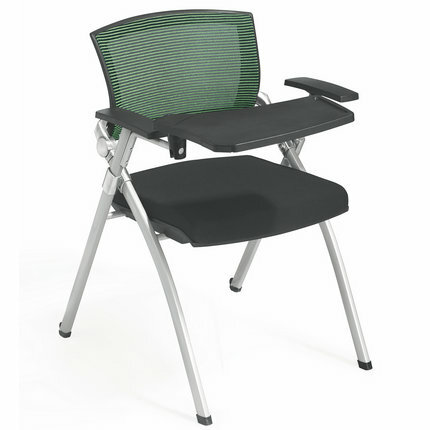 Lean back the whole chair , the chair can be moved easily with the castors on the rear legs. 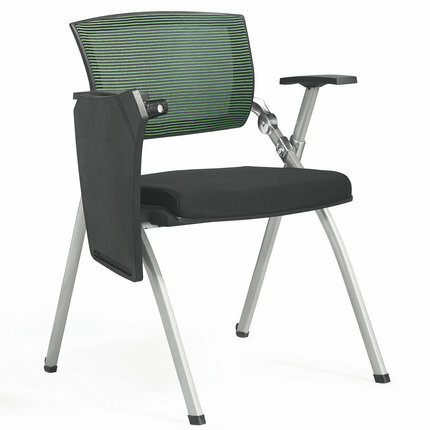 The backrest can be back tilted a little to increase comfort. The armrest can be adjusted backward. 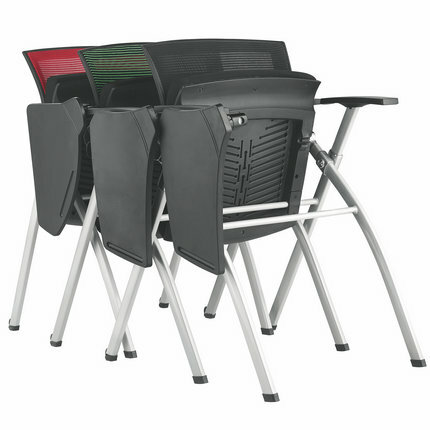 The chairs can be folded to save space. 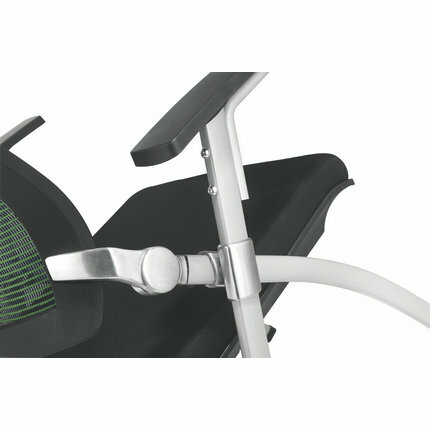 The tablet can be opened and closed up with 210 rotation which is convenient for use. You can use the cup holder and tray on the tablet by turn on the switch on the side when needed.